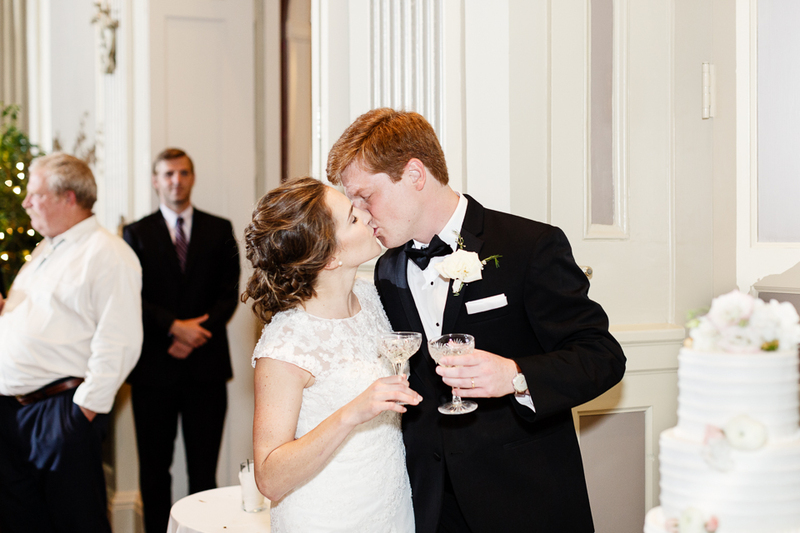 I am so excited to share this beautiful wedding with you! Meagan and Preston have been one of my most favorite couples ever! We clicked from the moment we met on our engagement shoot back in May... we laughed so much during our shoot. I remember leaving their session thinking I just spent time with some old friends. 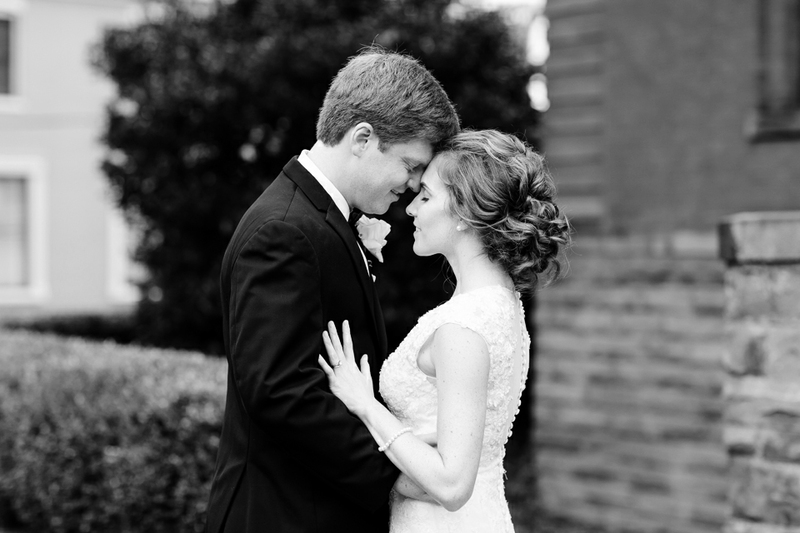 These two are college sweethearts and are simply perfect for one another. And a special thank you to David Abel Photography for being my 2nd shooter!